If you ask me what one product makes me feel prettiest, I’d say mascara. Just a little bit of lift, length and volume and you automatically look like a million bucks. I moonlight as a mascara hoarder so when I got my hands on Benefit’s new Roller Lash mascara, I knew it would be a great addition to my arsenal. 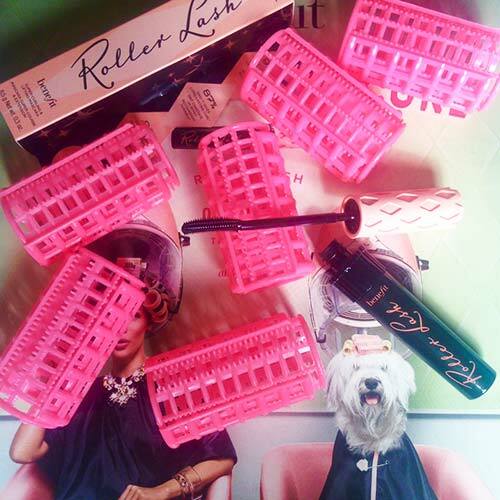 Benefit mascaras are already the bomb, so I didn’t expect anything less from Roller Lash. The unique wand takes after a real-life hair roller, with a “Hook ’n’ Roll” end that grabs every hair to lift and curl. The results are pretty awesome. Once you swipe the first coat on, your lashes fan out without clumping. 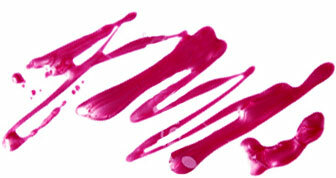 The ink is even infused with provitamin B5 and Serine to condition your lashes. And unlike most mascaras that droop after a few hours of wear, I can attest that this mascara will keep your lashes curled up all day. I can’t say that about many. 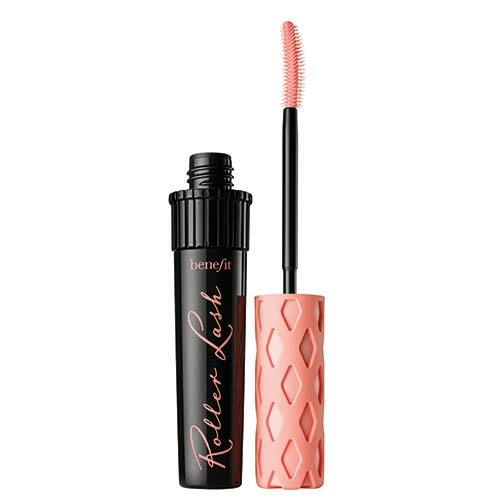 The Benefit Roller Lash ($24) is now available at Sephora.